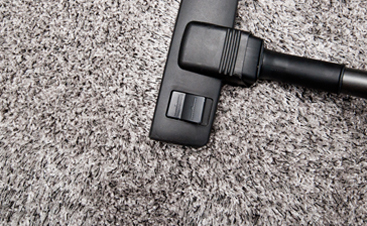 CleanPro utilizes a hot water extraction method, proven to be a superior carpet cleaning method. We remove stains, dirt and allergens with eco-friendly products that are safe for children and pets. Pickup + drop-off service is available for all area rugs. 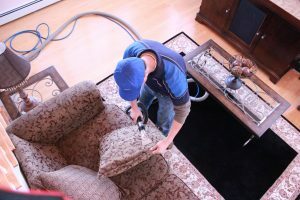 Our deep clean vortex system will thoroughly clean your couches, chairs, and other upholstered furniture. We de-grime homes with light or extreme housekeeping and cleaning sessions that involve dusting, moping, vacuuming and any other services needed on a consistent basis that prevents dirt and dust buildup. Our truck-mounted deep steam equipment efficiently removes stains from tile and grout. Poor indoor air quality due to clogged air ducts increases the likelihood of preventable illnesses. 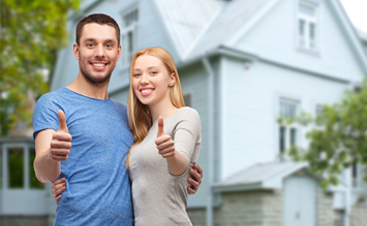 Our service reduces allergens, removes dirt and dust that recirculates into your home each time you use your system. CleanPro utilizes state-of-the-art air duct cleaning equipment to greatly improve air quality and ensure smooth HVAC performance and reduce heating and cooling costs. Excessive dryer vent buildup can lead to house fires. 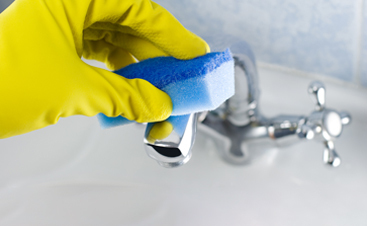 An efficient cleaning will increase efficiency, lower your utilities costs, and make your home safer. Because emergencies happen, we offer 24-hour emergency service. Since response time is critical, we have the capability to quickly acquire the appropriate permits to remove water-soaked carpets and/or drywall. We also provide air movers and dehumidifiers to alleviate further moisture damage. Periodic weeding and fertilizing, gardening, lawn care, snow removal, driveway and path maintenance, shrub pruning, topiary, and other jobs for protecting and improving the topsoil, plants, and garden. Improve the appearance of your home, increase curb appeal, and extend the life of your siding, driveway, porch and deck. Add in the extra benefit of protection you and your family from contaminants, such as dirt, mold, mildew and algae. Apply a durable epoxy coating to your garage floor, while creating a beautiful, professional finish. To complete your functional garage, we offer cabinets and storage solutions.